Police are investigating a home invasion on the South Coast after two men were assaulted and robbed. 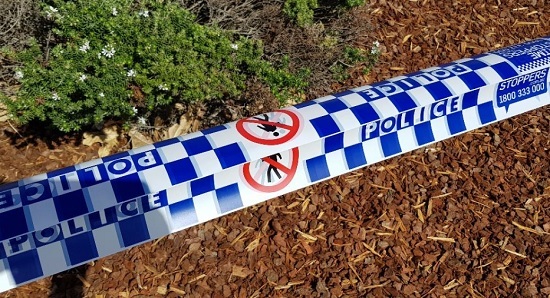 Police said four men forced their way into a Batemans Bay home on Saturday night before fleeing on foot. Two men, aged 47 and 44 were inside the house on Golf Links Drive when they received a knock on the door. Four men then entered the home and assaulted both male occupants and demanded money before stealing wallets, a mobile phone, sunglasses and fleeing the scene on foot. The two victims were treated at Batemans Bay Hospital.